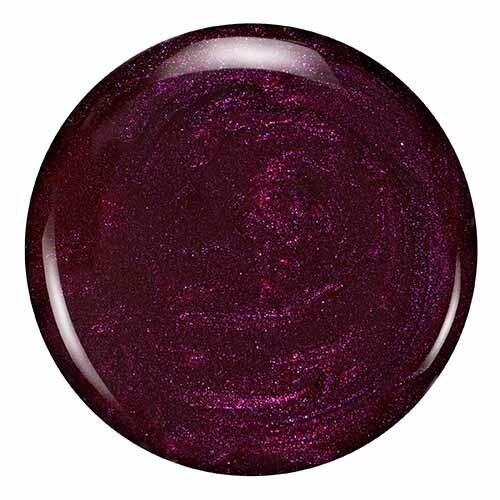 View cart “Isadora” has been added to your cart. 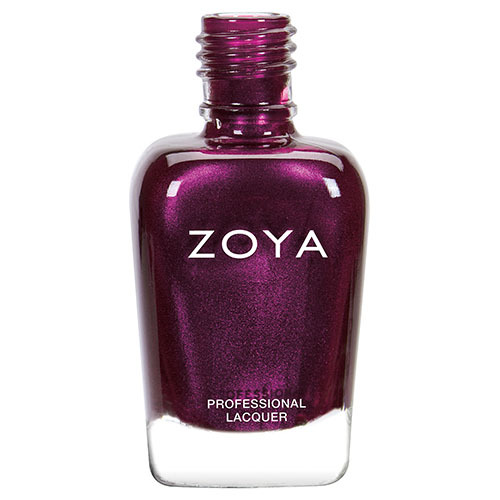 Isadora by Zoya can be best described as a rich, refined pearl in magenta plum. There are no reviews yet, write the first!